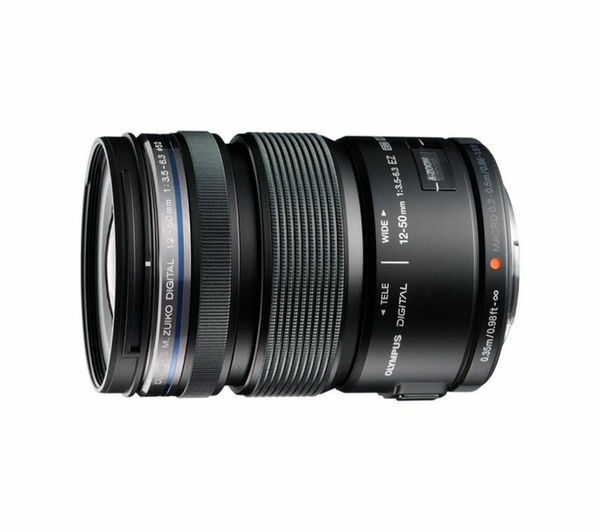 The Olympus M.ZUIKO DIGITAL ED 12-50 mm f/3.5-6.3 Lens is a high-grade option, with a compact and lightweight design, ideal for photography when you are out and about. 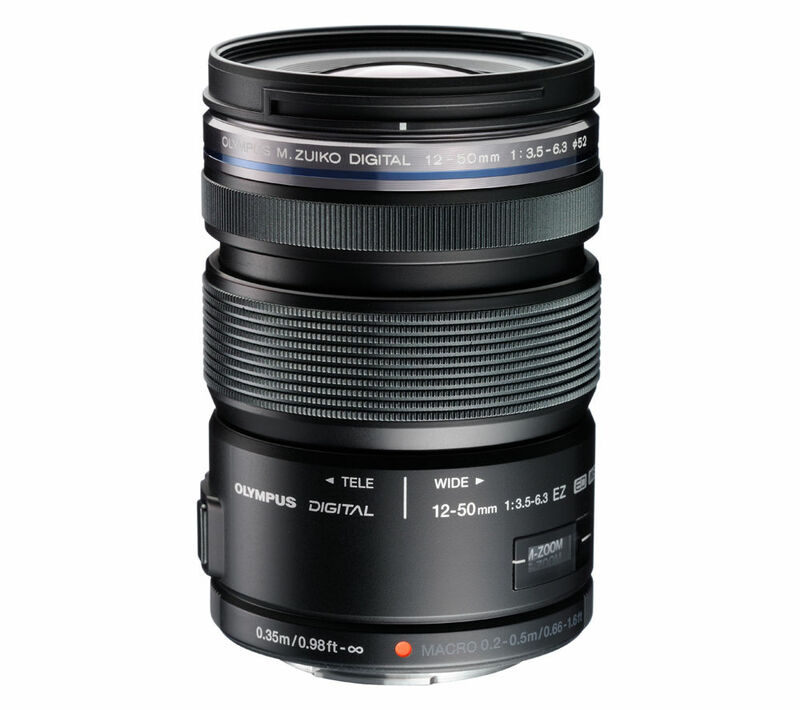 Compatible with Olympus PEN and OM-D compact system cameras with a micro four-thirds mount, the Olympus M.ZUIKO DIGITAL ED 12-50 mm Lens has an equivalent 24-100 mm focal length in 35 mm terms, ideal for everyday shooting. With an ultra-smooth, near silent electromagnetic zoom mechanism which powers the lens on its own, the Olympus EZ-M1250 Lens mean jerky wristwork will be eliminated making it easy for you to make great movies and take crisp photos. Featuring variable zoom speed and a high speed autofocus you will find it easy to record footage and snap portraits. With Olympus's latest L-Fn button, the M.ZUIKO DIGITAL ED 12-50 mm Lens will prevent the camera from focusing on the wrong subject by mistake. If something (or someone) comes between you and your intended subject a simple press of the L-Fn button will temporarily suspend the autofocus until your view is again uninterrupted. Sophisticated in appearance, with a supremely lightweight design the Olympus M.ZUIKO DIGITAL ED 12-50 mm f/3.5-6.3 Lens will help you capture fantastic photos time and time again.